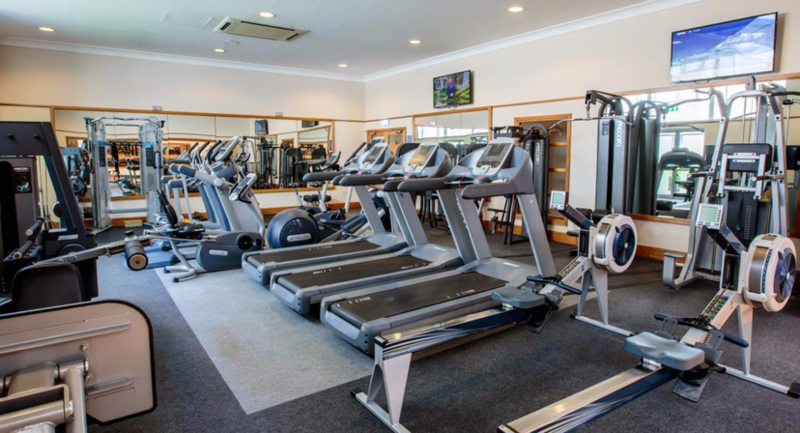 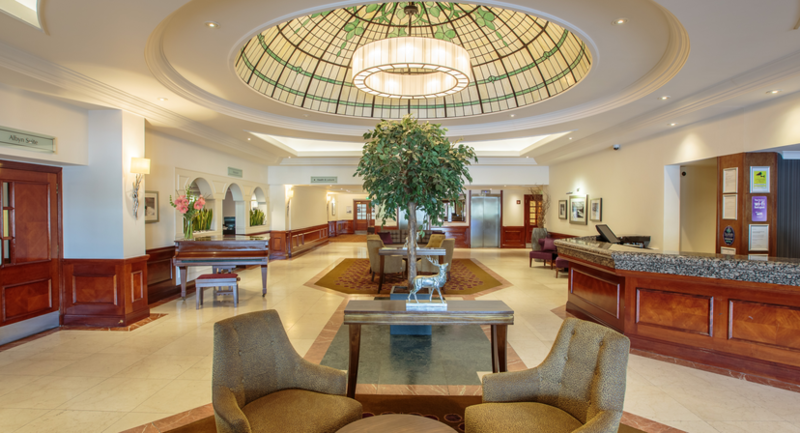 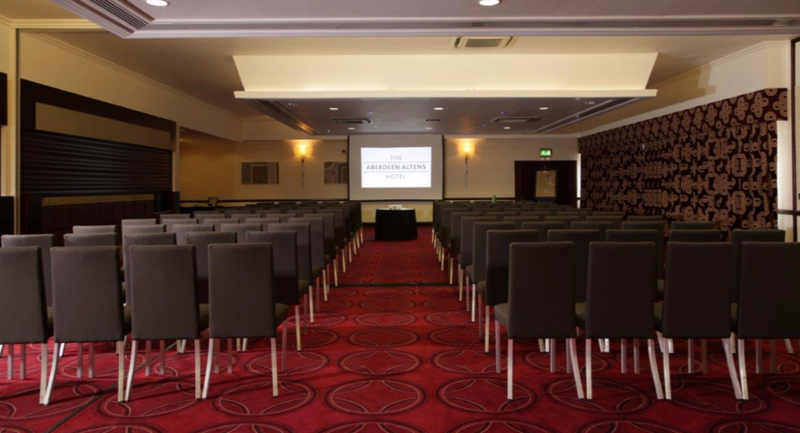 Located to the south of the city, The Aberdeen Altens Hotel is perfectly positioned to host your next event, whether it's for business or pleasure. 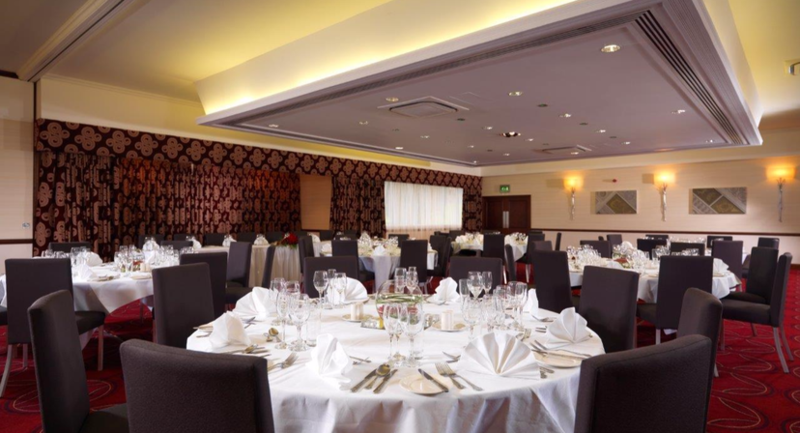 With 12 meeting rooms including our Rubislaw Suite, which can hold up to 400 theatre-style or 300 for a dinner, the hotel provides a versatile base for your next event. 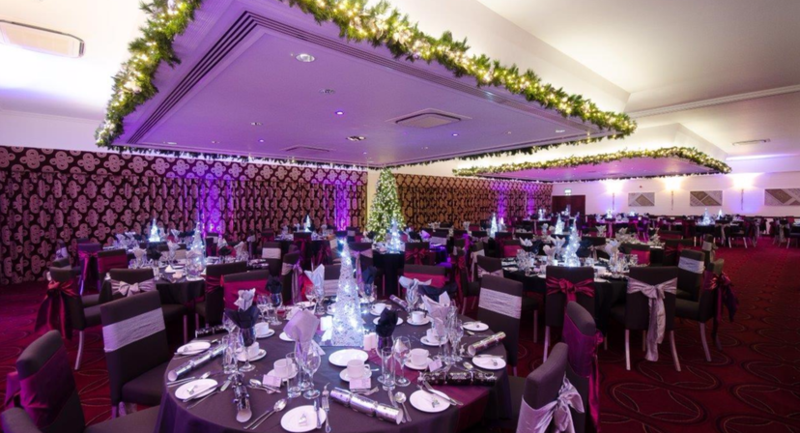 Refurbished to a contemporary style, The Aberdeen Altens Hotel creates a perfect blank canvas on which to create your event from scratch with the support of our dedicated Events Team. 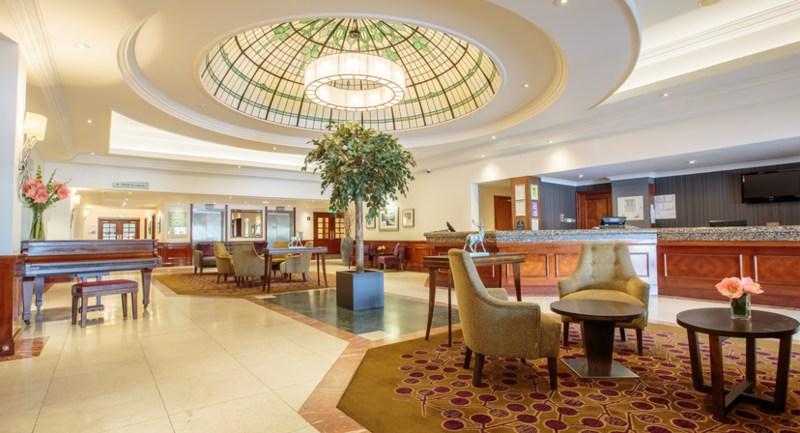 Complimentary parking for up to 300 cars is available on-site and super-fast WiFi is included for all delegates. 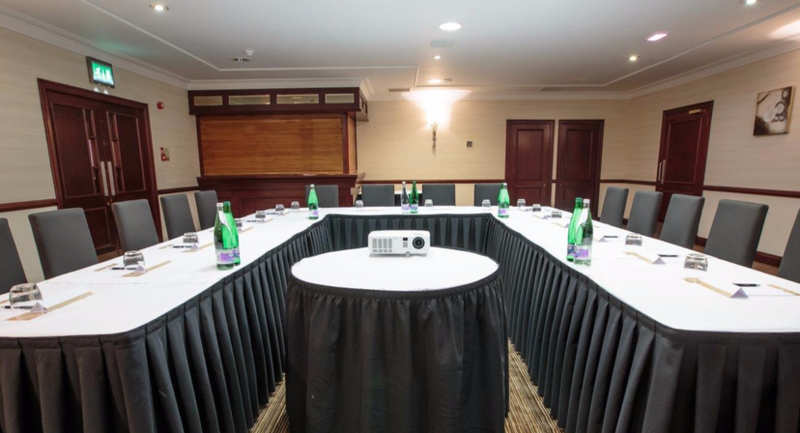 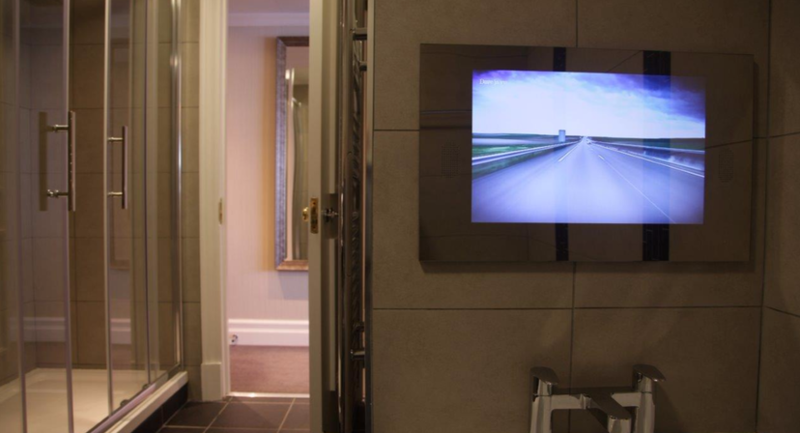 Some of our meeting rooms also feature hard-wired internet access, perfect for skyping in your colleagues who can’t make it on the day. 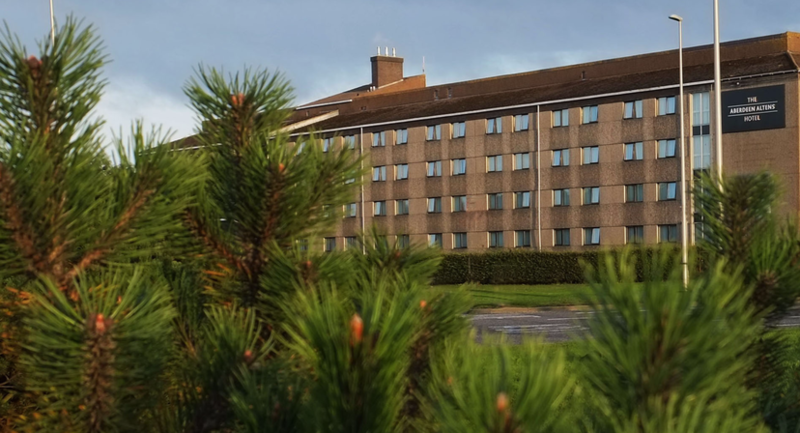 Conveniently located for all transport routes with connections across the UK, only 3 miles from the train station and 11 miles from Aberdeen International Airport. 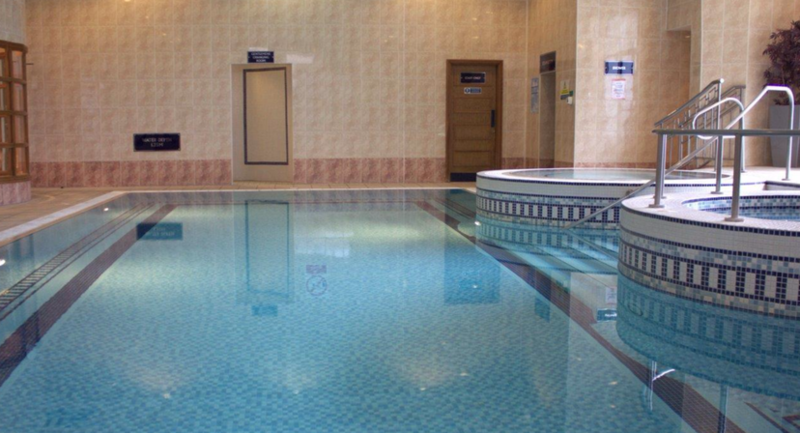 We are very flexible in our approach to organising events and can tailor-make our packages to suit your requirements, whether it's creating a themed break or making use of our leisure facilities after your event. 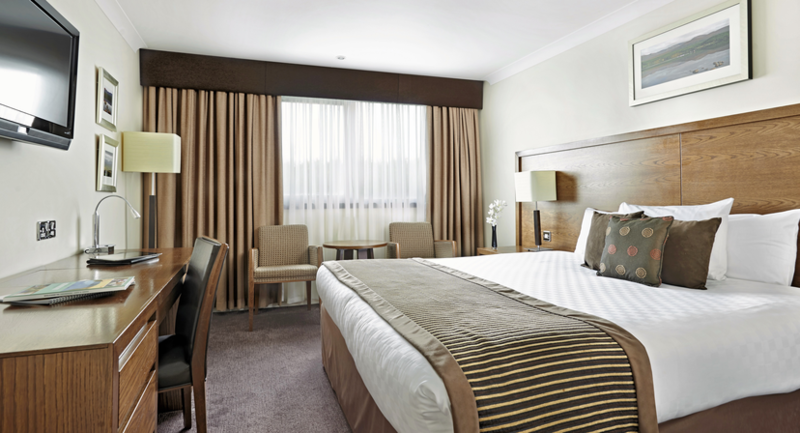 Preferential accommodation rates are offered for meeting delegates so that they can make the most of their stay in the granite city. 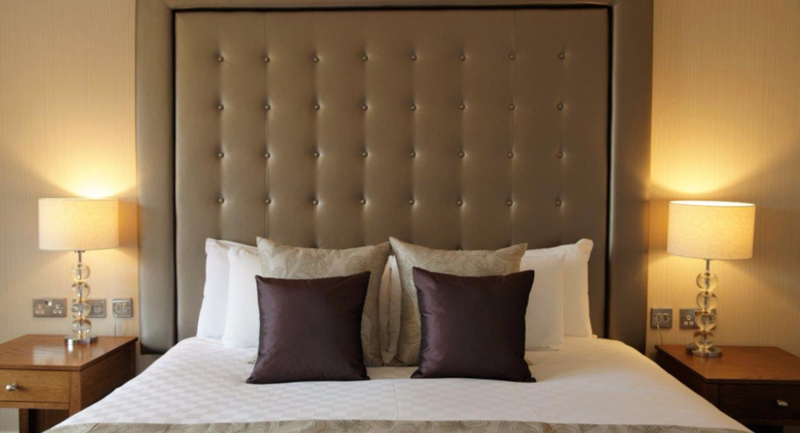 With 216 refurbished bedrooms, ranging from standard rooms to studio apartments and a suite, you can feel comfortable in the knowledge that your guests will be enjoying a good rest before and after your meeting.